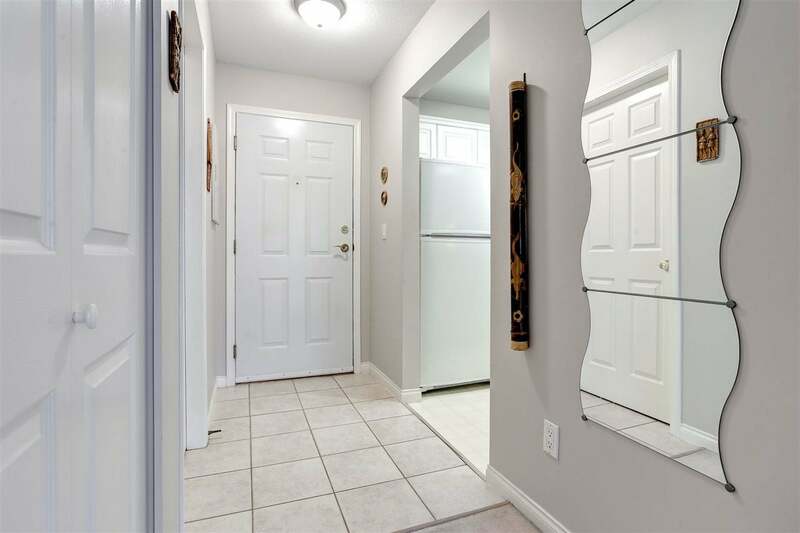 “1st Time Buyers or Those Downsizing”. 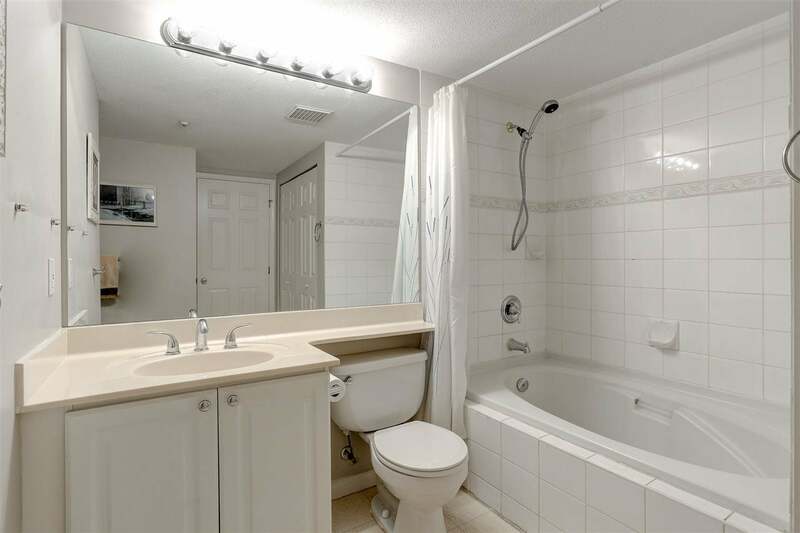 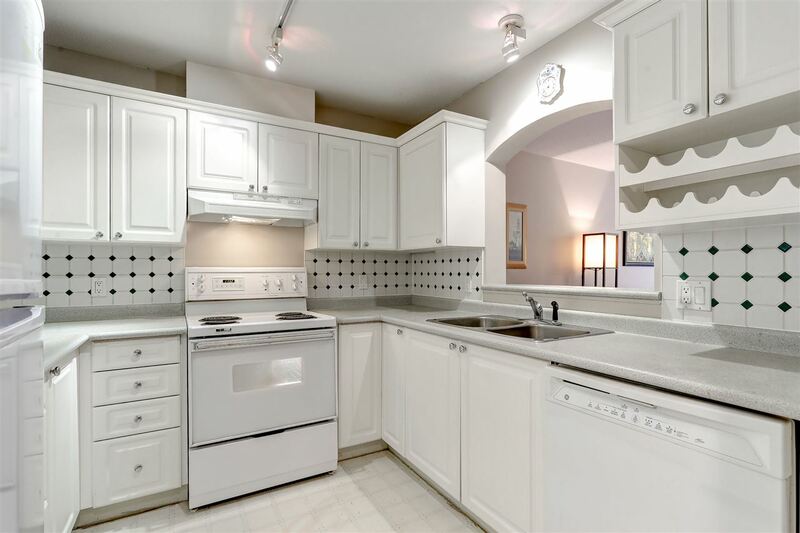 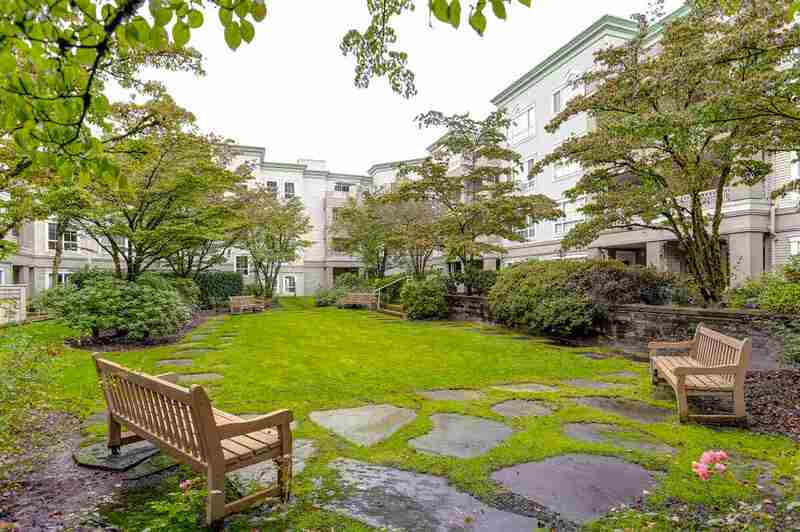 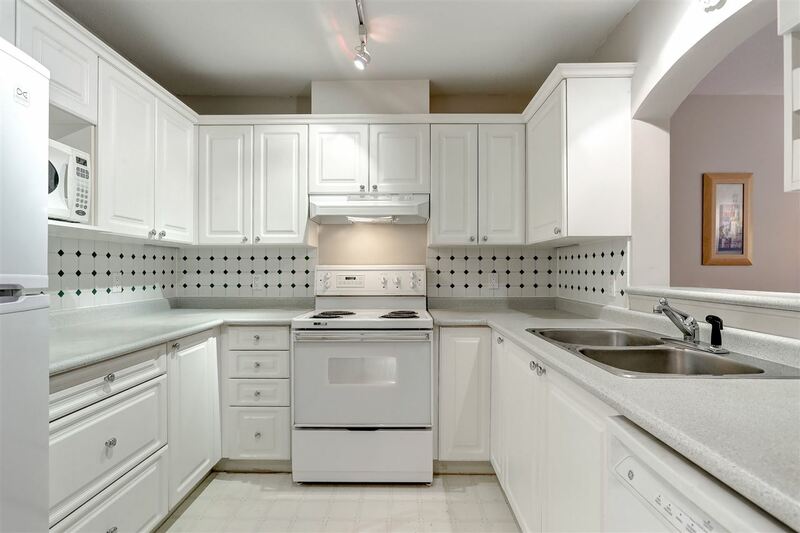 Fantastic value for this well kept 1 bdrm suite. 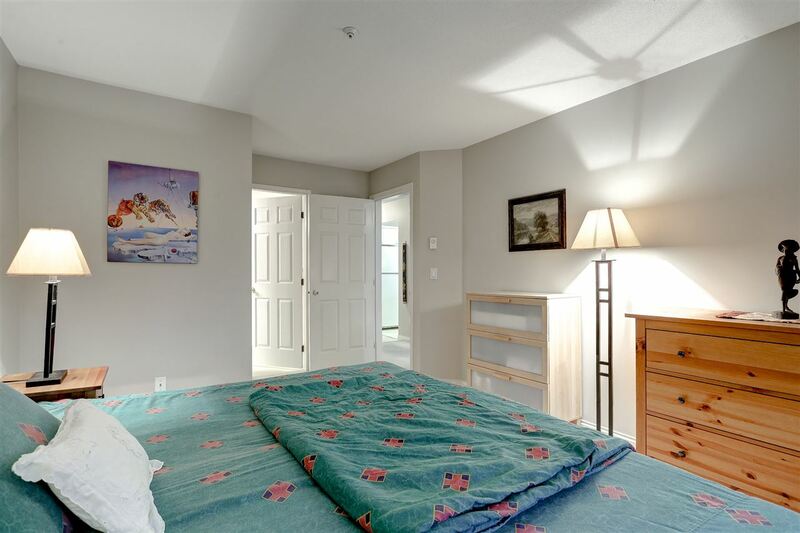 “No Rental Restrictions” – Great for investors at this price. 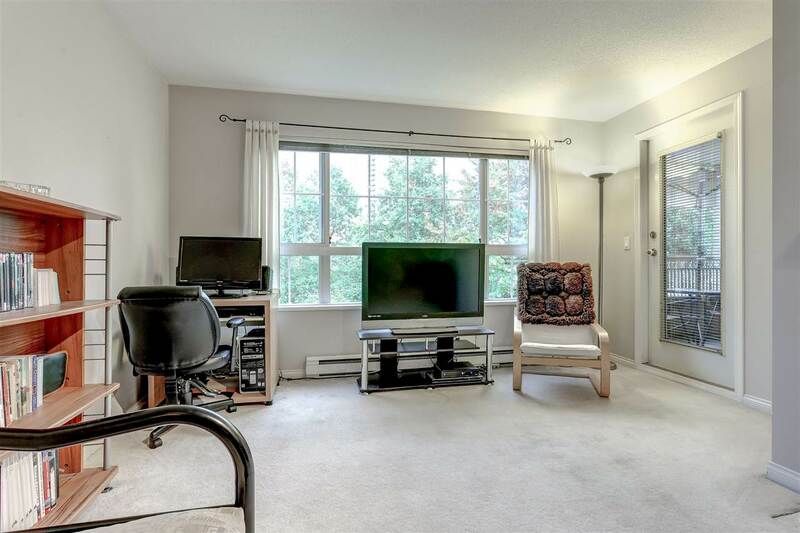 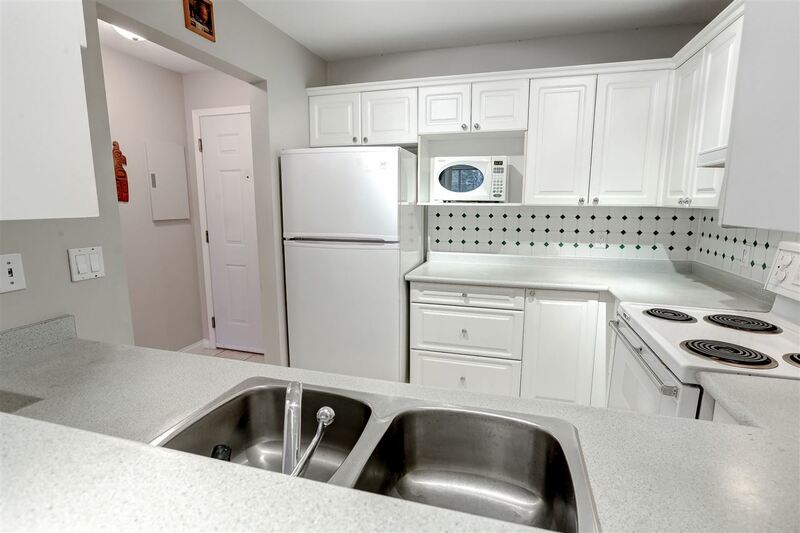 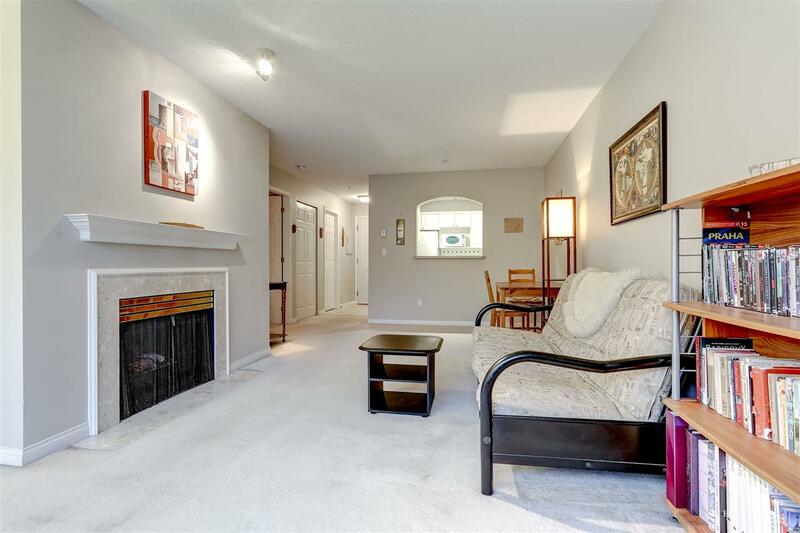 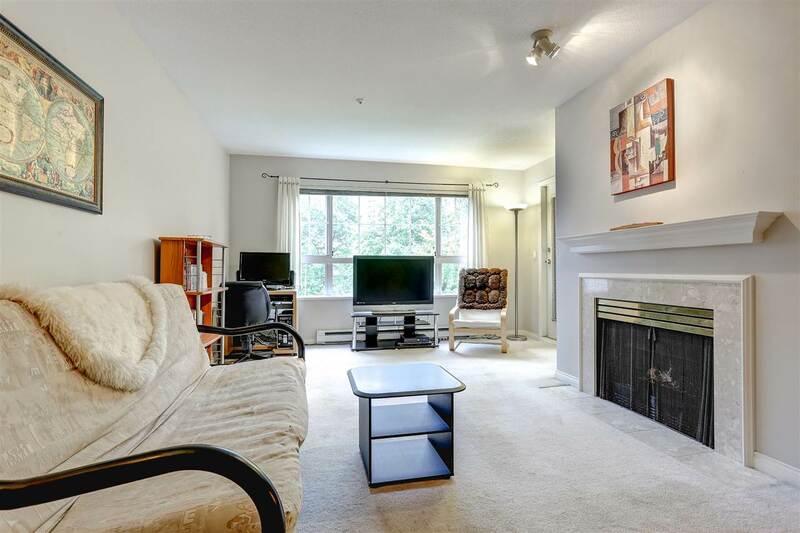 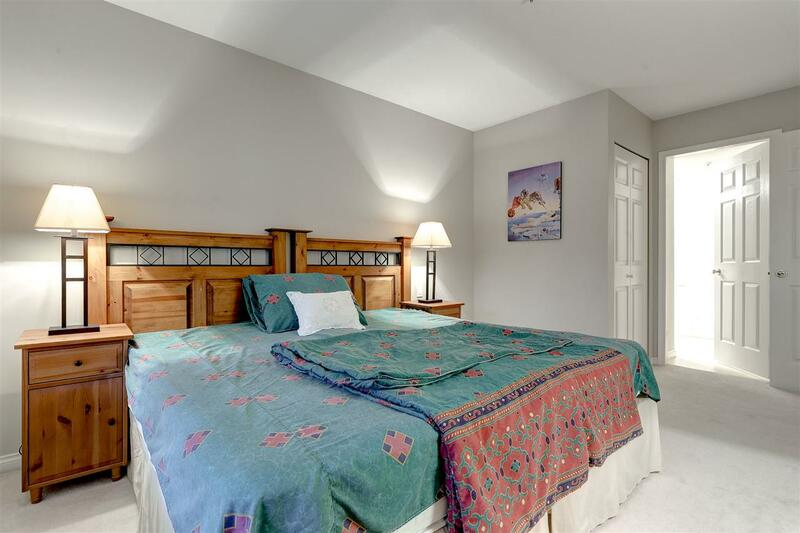 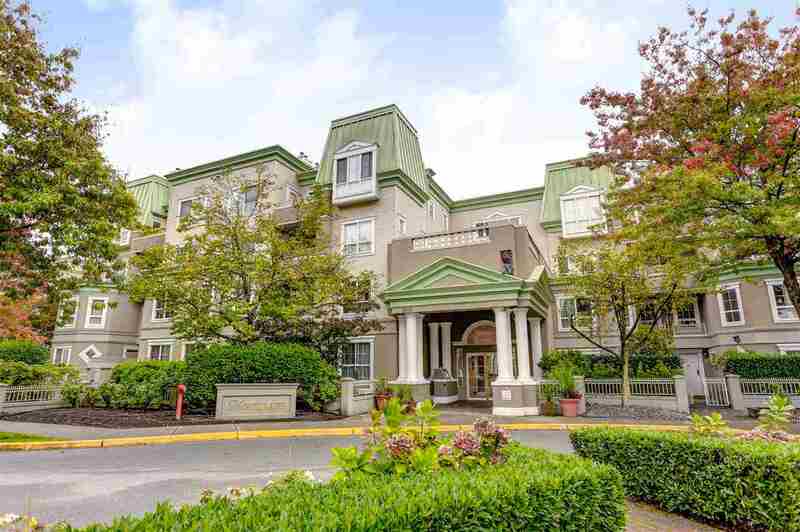 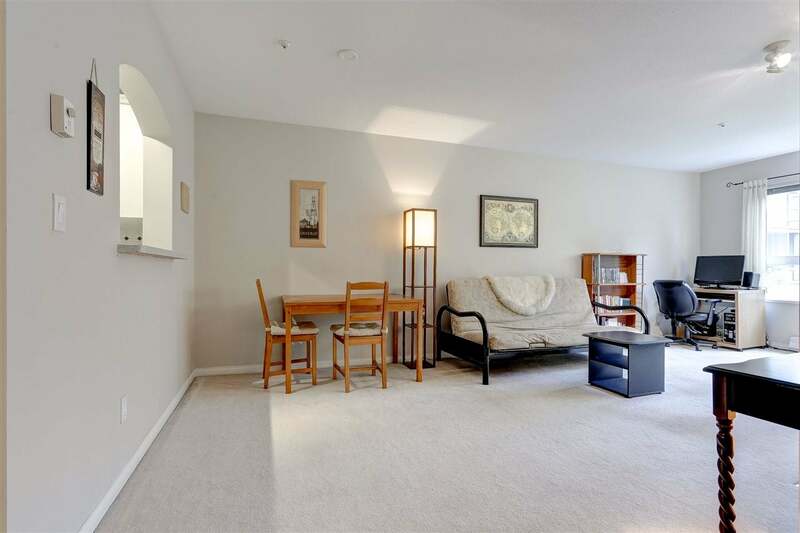 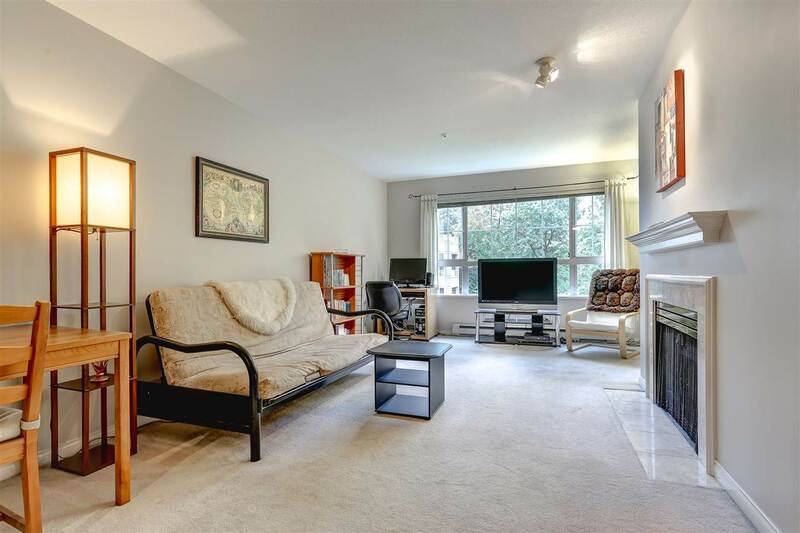 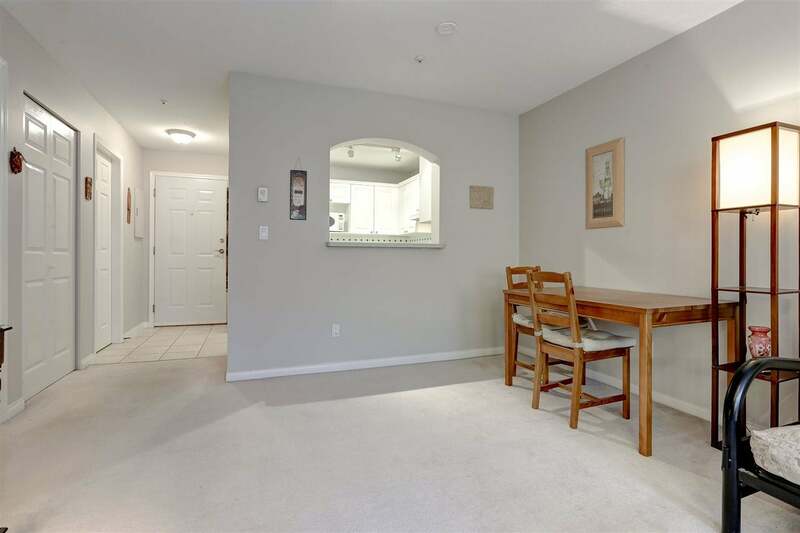 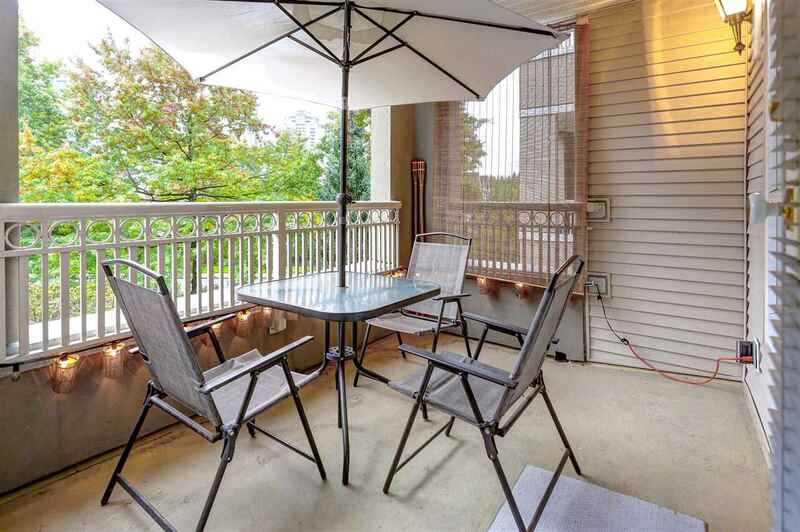 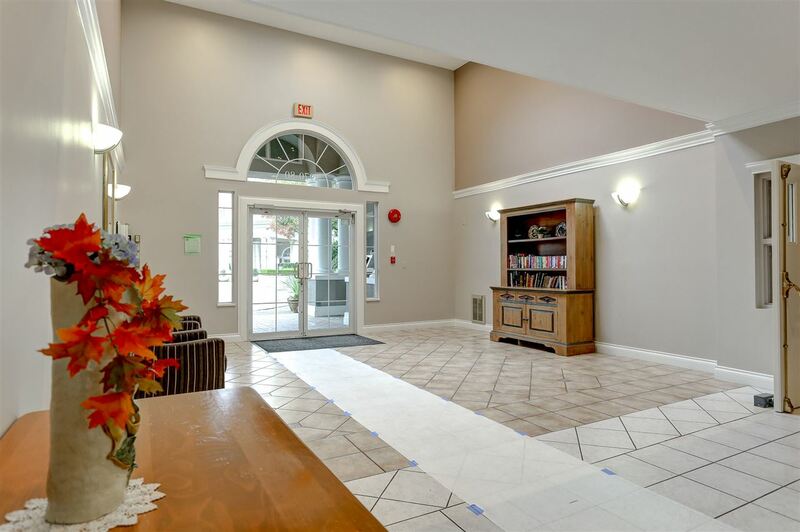 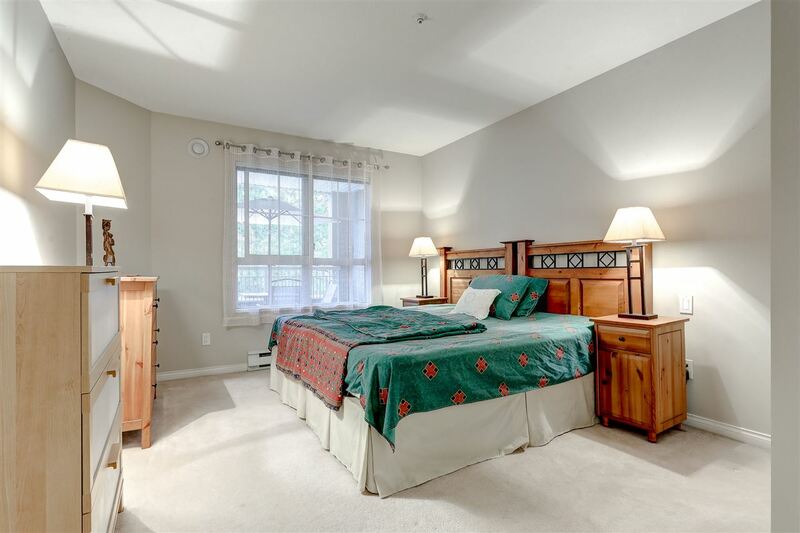 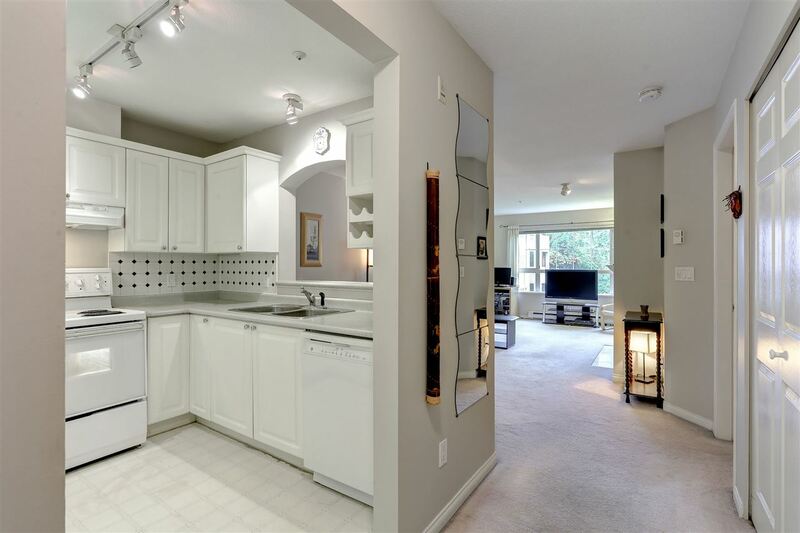 “The Montclaire” is well managed and walking distance to new Evergreen (Skytrain) Line, West Coast Express, indoor aquatic centre, Coquitlam Centre, Douglas College, Pinetree Secondary, LaFarge Lake, recreation. 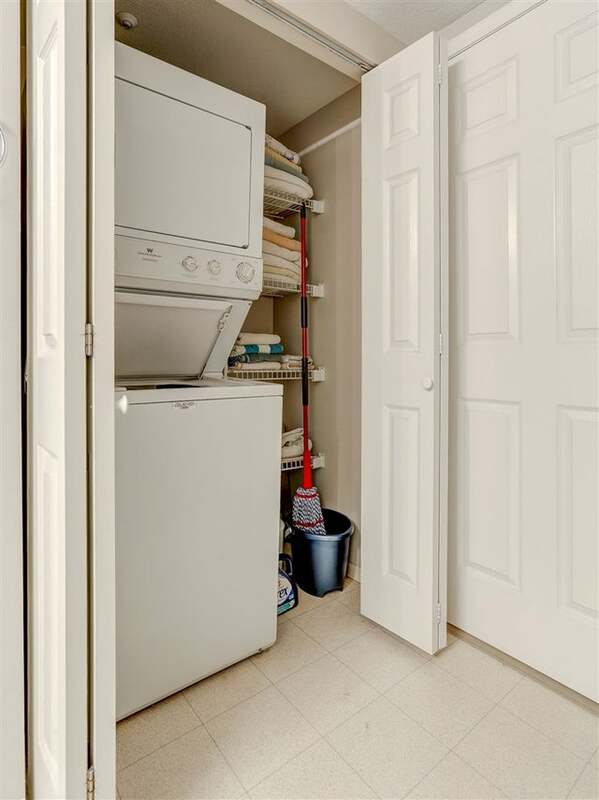 Perfect location, pet friendly.